This Blu-Ray version works in region A and B. 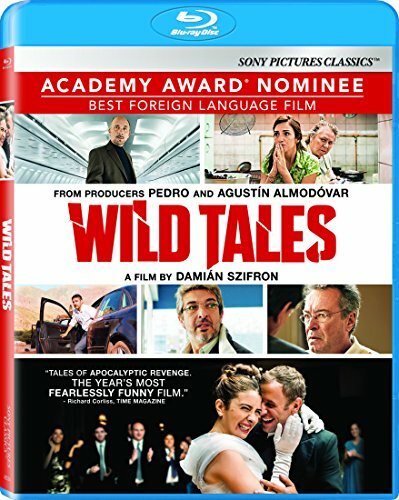 WILD TALES is a fresco of rage, fury, deception, and revenge. Made up of six stories, it is an entertaining and jaw-dropping film about people crossing the line into madness when faced with perceived injustice. A lover's betrayal, a return to the repressed past, and the violence woven into everyday encounters drive the characters to lose control and cross the line that divides civilization and barbarism.